I just finished making a birthday present for one of my favorite little people who turned One last month. I thought of the idea of making ” Alphabet Soup”, after this little girl’s mom told me about how her daughter likes to play with items in the kitchen and play with the laundry. It took me a little longer than I thought to make this gift, but I hope she likes it. 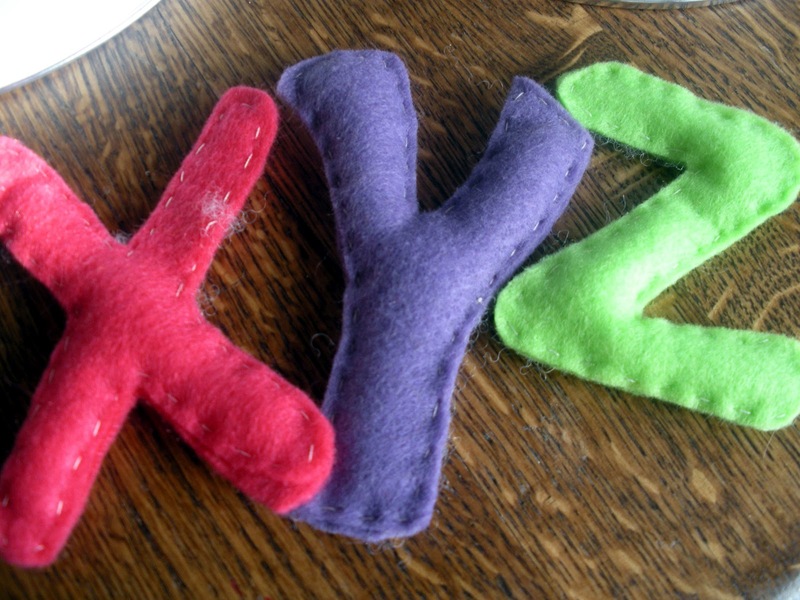 To make the letters, I free handed bubble letters right onto the felt and cut them out. I made two for each letter and sewed them together. I stuffed them with ” pillow stuffing”. 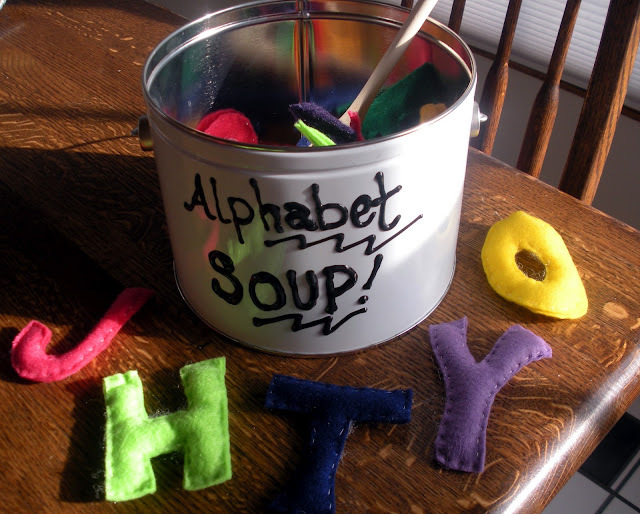 All the letters go into the Soup pot. 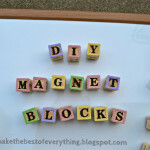 The games that a child can play with these letters are endless! 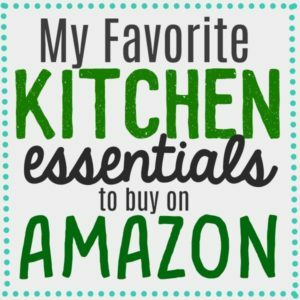 When I give this gift I will include a wooden spoon! so cute! I am featuring this on my site today! thanks for sharing! 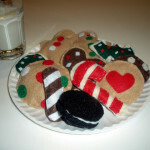 Wow, these are great and make wonderful gifts for kids and are great in any classroom. This is going on my Teaching Pinterestboard. This really would make a great gift! 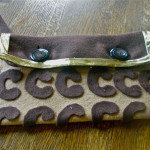 Just posted on Craft Gossip!! I so have to make this for my daughter. She would have a blast with this one. 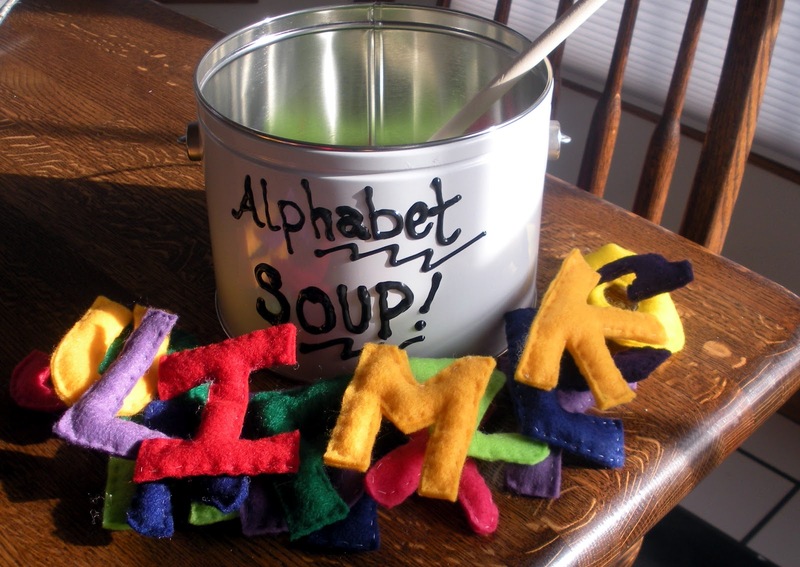 This project sounds like quite the undertaking since all the letter are hand sewen but I love the finished product and especially how you even have a soup pot for them! What a cute idea! 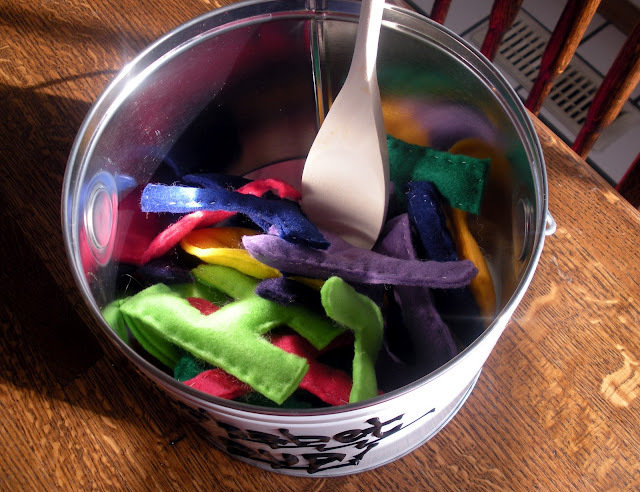 I have a 3 month old and soon she'll be playing with things like this… maybe I'll make it for her for Christmas! This is a great way to teach the alphahbet. Oh this is adorable! And such a fabulous idea 🙂 Thank you so much for sharing!